For 2018. we have prepared several new products. First product what will be entry for 2018. is new spod rod. Last generation of our spod Yokozuna recived many compliments from our anglers, and this year we have developed new spod, from same name Yokozuna, but different characteristics. 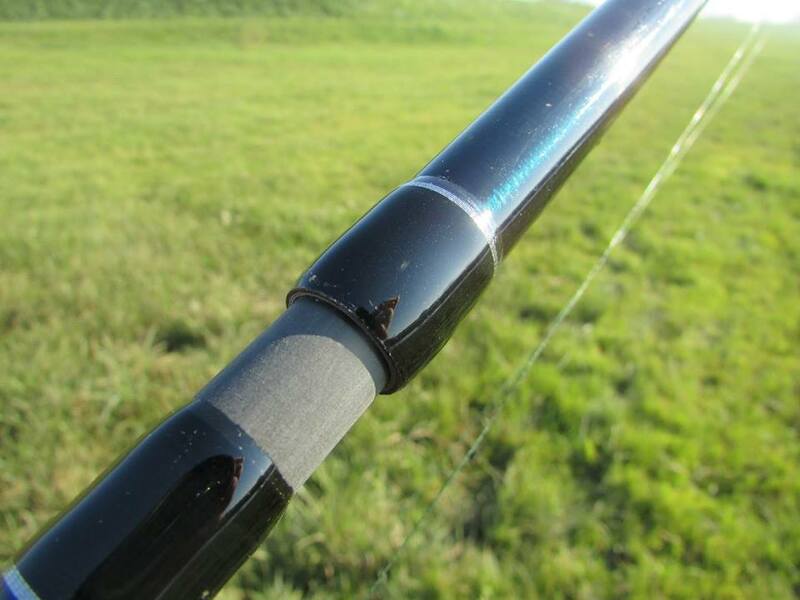 Material of new rod is blue carbon-plexi premix, with 5+1 guide on rod. Bottom ring guide is 50 mm (SIC model. 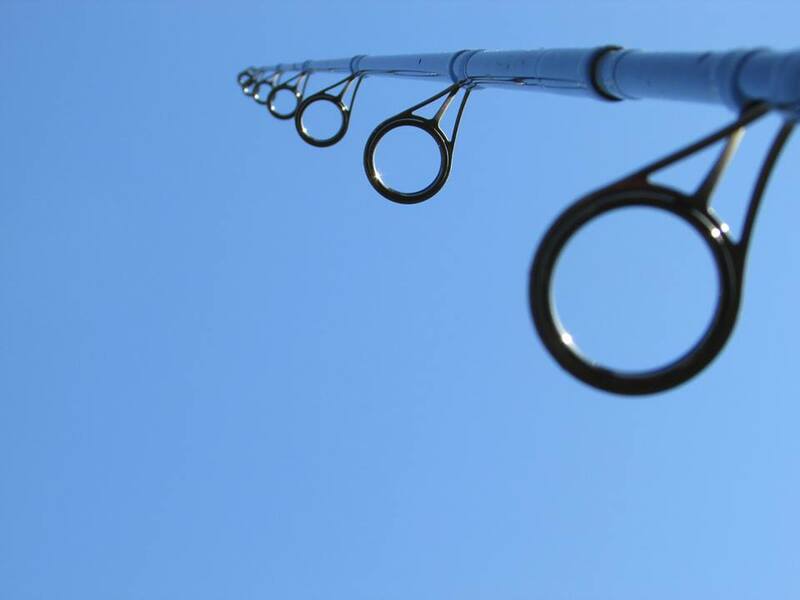 Rod is mate in 2.parts, lengt 3,90 m (13 FT) and strenght of 6,5 lb. Transport lenght of rod is 1,90 m and rod is heavy in (540 gr). 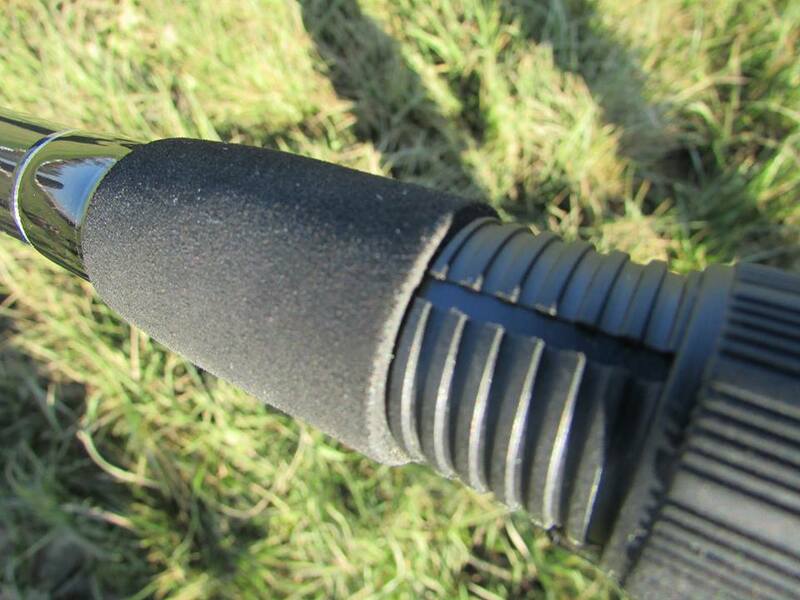 We try to cast with new rod and without any doubt Silstar bring one more good product. Next articleOrient rods najava intro!